For many the vibrational state and sleep paralysis are the gateway to an out-of-body experience. However there is much confusion as to how these events relate to our ability to effectively explore consciousness and initiate OBEs. To enhance your exploration and address the misleading and fear-based beliefs, I have written an article about this important topic below. I’m also excited to inform you that Monroe Products has released a new CD set with six techniques used during my OBE Intensive workshops. Cutting edge Hemi-Sync technology supports the guided OBE inductions. 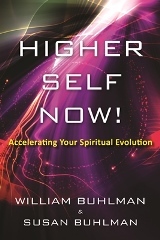 In addition my latest book, Higher Self Now has just been released on audible.com. Below are some thought provoking comments from the narrator of the book, Alexis Brooks. 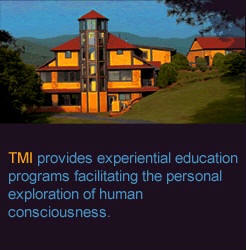 This year I will be conducting six workshops at the Monroe Institute in Virginia. I hope to see you there. As the OBE trainer at the Monroe Institute for the past six years I have seen and addressed many issues concerning OBEs, the vibrational state and sleep paralysis. Regrettably, we live in a society that spreads false narratives and beliefs related to the exploration of consciousness and the energy phenomena associated with it. For two thousand years the collective consciousness of humanity has lived with the concept of an external evil force, such as demons and devils, constantly present to negatively influence us. Today hundreds of millions accept this ancient fear-based belief as an undisputed reality in their lives. For example, stories continue of an evil entity that can attack our energy body while we are in an altered state. As active explorers of consciousness we must rise above the myths that restrict our progress and develop the mindset that empowers us and supports our evolution. During all explorations of consciousness our mindset is everything. Recognize that we are entering a highly thought-responsive state of consciousness. It’s essential to realize that we are never objective observers during altered states – we are active and creative participants in all our experiences. Every thought and emotion we hold, both positive and negative, conscious and subconscious are creative energy projections influencing our perception. Our manifested fears are often the greatest barrier we confront during our explorations. The first few seconds of our explorations are often critical in the way we perceive and react to our experiences. For many a knowledgeable, positive and prepared reaction to the vibrational state and sleep paralysis is essential to initiate effective exploration. Our reaction to these energetic events will shape the perceptions of our entire experience. To be clear, I absolutely love the vibrational state and sleep paralysis. These events are often my best friend and ally; for they are clear announcements that I am ready to explore. Here are a few simple ideas that work for me and others during our inner explorations. 1) An empowered positive mindset is our greatest asset during all explorations of consciousness. Remain calm during all shifts of consciousness and embrace the creative power of your subconscious mind. Fully accept your unlimited ability to explore beyond your physical limits and create your reality in all situations. An empowered mindset raises your personal vibrational frequency and your state of consciousness propelling you beyond the influence of any potential lower astral wildlife. 2) Recognize that sleep paralysis, the vibrational state and OBEs are completely natural events. Over forty years of out-of-body travel confirms to me that there is nothing to fear. Reject the fear-based beliefs that saturate the collective consciousness. Our personal fears remain the greatest block in all aspects of life’s endeavors including the exploration of consciousness and self-initiated OBEs. Embrace love not fear. 3) Remain calm and surrender during sleep paralysis or the vibration state. Never analyze, mentally resist, focus on your body or fear the event. One strategy is this; go with the energy flow as you imagine you are immersed in and surrounded by positive thoughts and love. When we react calmly and effectively to these energy events they become our personal launch pad for exploration. Also, pay no attention to unusual sounds or images that may manifest; they are a diversion of the mind. Remain focused on your positive intention to explore beyond your physical limits. 5) If your goal is inner exploration NEVER think about or focus on your physical body during the vibrational state or sleep paralysis. When we focus on our body we lock ourselves within it! During all altered states completely own your creative power and expect positive results. Silently repeat, “Awareness now!” to enhance your perception and mobility capabilities. We have a choice, we can accept fear-based beliefs and limit ourselves or empower ourselves and become effective explorers. Choose well. I provide an inner exploration Keys to Control guide in Adventures beyond the Body and on my website. www.astralinfo.org. This can be useful in all explorations of consciousness. For best results, please read the complete instructions before listening to the OBE programs. Refer to Adventures Beyond the Body, Chapters 5-8 as your detailed instruction manual. There is an old saying that it takes 21 days of daily repetition to create a new habit. This concept of mental reprograming is especially true with OBEs. Looking back to my early efforts to initiate a conscious out-of-body experience, I remember that it took me 24 days of dedicated daily practice before I had my first OBE. It’s clear that preparation, focused mindset and daily practice are critically important. This is because it conditions our mind to accept our unlimited potential for exploration beyond the physical body. • Establish your dedicated OBE exploration area. An area separate from your primary bedroom is highly recommended. A sofa in your living or guest room can be effective; this has worked for me for 40 years. Some people report a recliner or comfortable chair (with their head supported) to be effective. Dedicate this special area in your home as your personal exploration or meditation area. Many people make their OBE area a unique energy space with an altar, spiritual statues, symbols, works of art, or crystals. Ideally create a personal sacred space that reminds you of your OBE intention. Take note: your primary bedroom is never recommended since you are conditioned to sleep deeply (unconsciously) in your bed. • Create and maintain a detailed OBE and dream journal. Record all dreams and energy/vibrational state events, even small ones. Make it a habit to journal all shifts of consciousness and vibrational events during and after sleep and after each OBE practice session. This daily journal process helps to open and reprogram our mind to remember our experiences. Based on the popular new book Higher Self Now! Higher Self Now! has just been released in audio. “Though the idea of ‘dying’ can be a frightening prospect, if there is any one book that can immediately erase the fear of the inevitable, Higher Self Now! is THAT book. 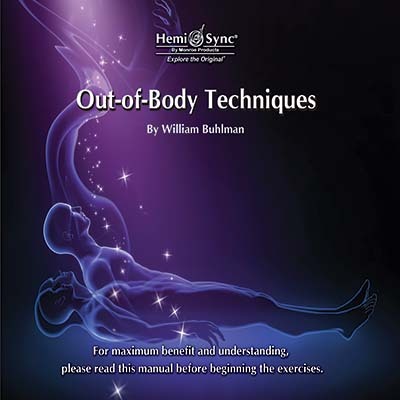 I had the privilege and pleasure of narrating the audiobook version of this volume by William and Susan Buhlman. In all my years of professionally “voicing” other’s words, never have I been touched in such a profound way. While bringing a voice to this book, I experienced a deep paradigm shift in my own understanding of the gift, the blessing and the sacredness inherent in the dying process. My hope is that all who lend their ears to this book will share in this experience as well. 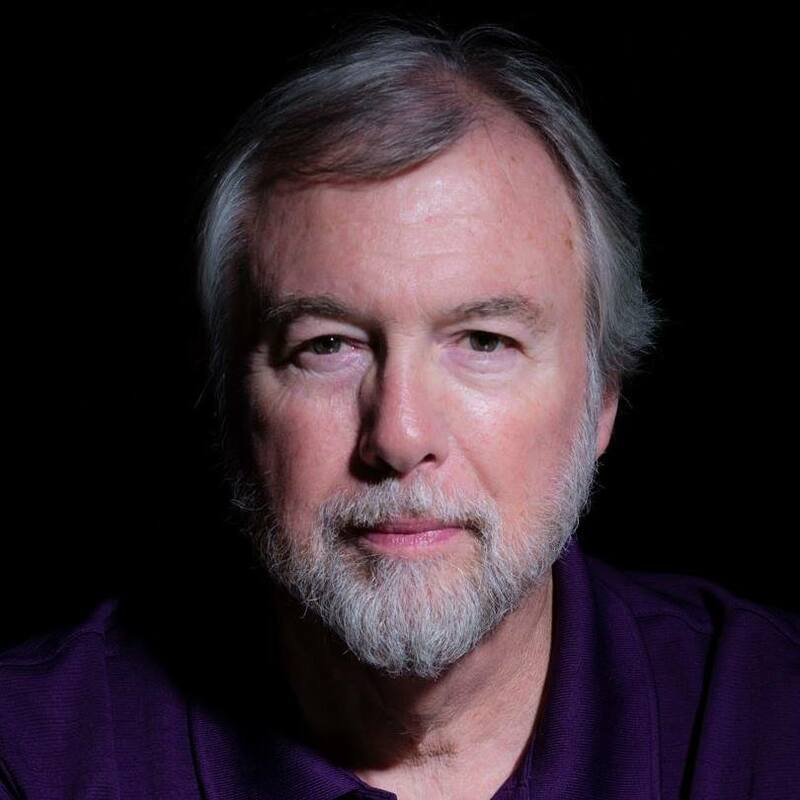 Many thanks to John Paterson and his podcast “Mysterious Topics” for a great interview. His thoughtful questions and insightful comments made for a compelling show. Here is the link to listen in. Copyright © 2017 Astral Info, All rights reserved.